Kirito and Asuna kissing!. 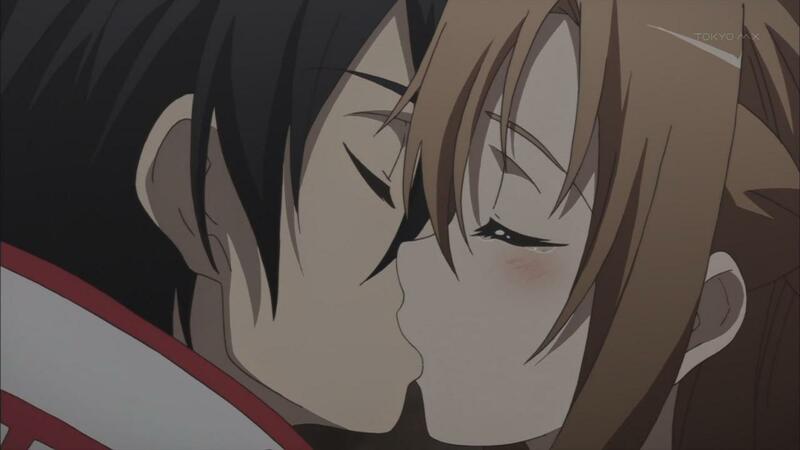 Kirito and Asuna kissing!!!. HD Wallpaper and background images in the Sword Art Online club tagged: kirito asuna kiss sword art online episode 10.